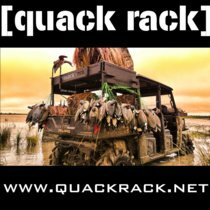 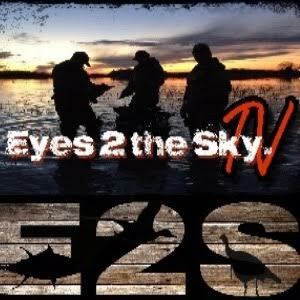 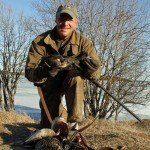 "Mazatlan duck hunting trip in Mexico was everything I always dreamed it would be. 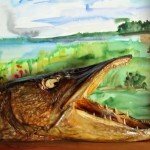 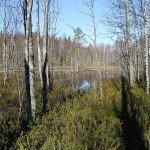 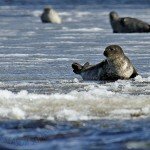 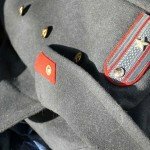 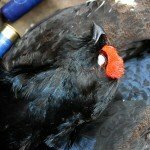 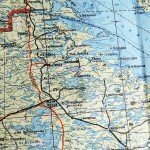 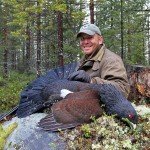 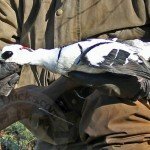 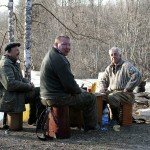 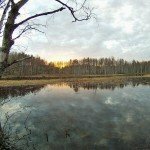 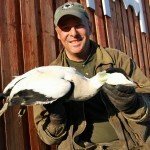 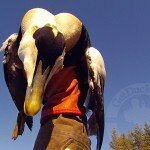 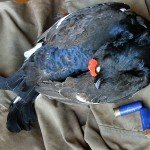 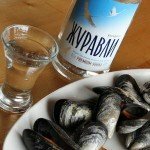 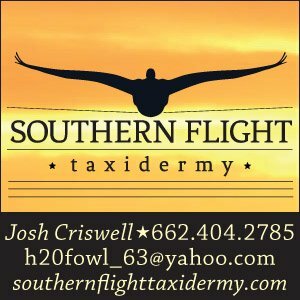 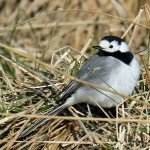 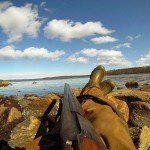 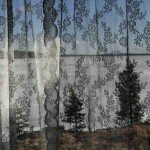 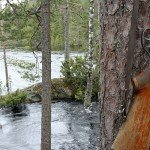 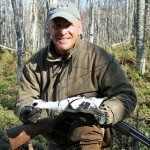 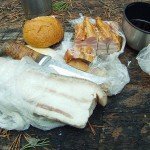 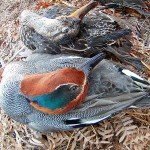 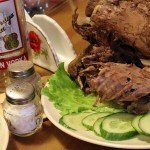 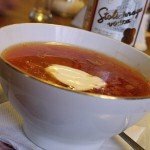 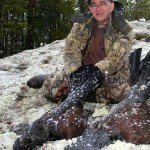 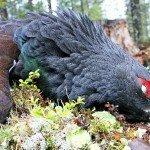 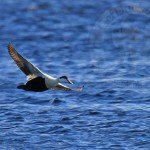 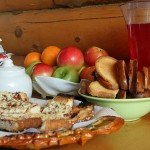 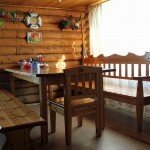 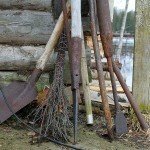 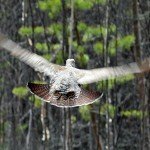 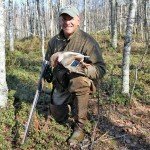 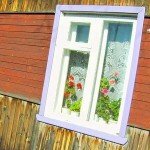 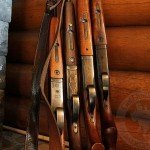 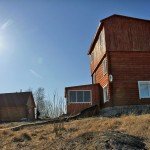 When you take turn..."
Unique trophy-bird Russia Hunting program takes place in Northern Karelia near the White Sea. 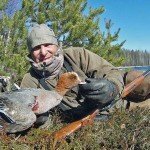 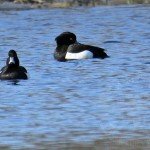 During the month of May, waterfowl and bird plumage are ideal breeding plumage for trophy collection purposes, and the Capercaille and Black Grouse courting seasons are ongoing. 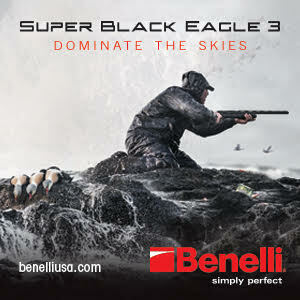 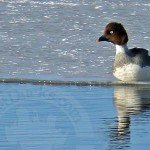 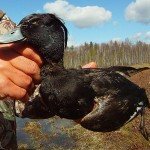 Trophy duck species targeted that miay while duck hunting in Russia during this unique program include: Tufted Duck, Eurasian Green-winged Teal, Eurasian Wigeon, Smew, Common Goldeneye, Northern Common Eider (S. m. borealis), European Common Eider (S. m. mollissima), White-winged Scoter, Black Scoter, Red-breasted Merganser, Goosander, Capercaille, Black Grouse, Snow Grouse, and Hazel Grouse. 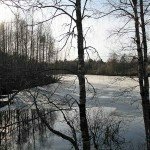 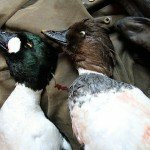 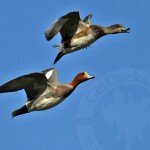 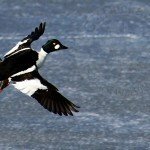 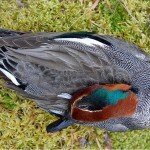 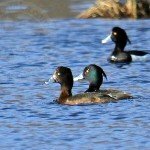 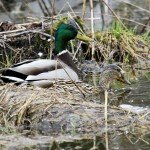 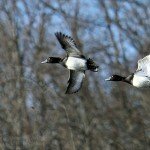 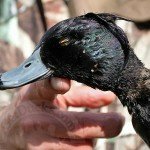 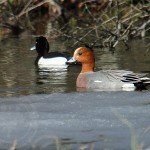 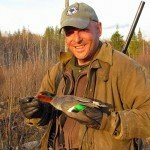 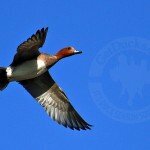 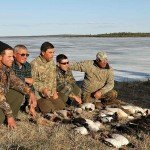 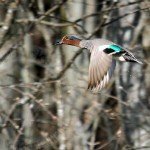 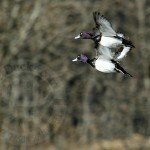 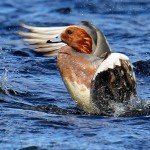 This Russia Duck Hunting experience is an adventure beyond bird species, and deserves the serious Life List consideration of international bird hunting enthusiasts that seek to experience everything available in world-wide duck hunting.